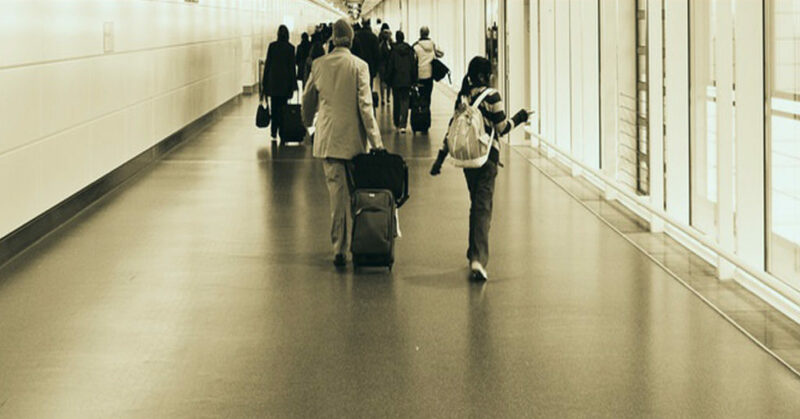 We have helped thousands of clients like yourself recover compensation for delayed, cancelled or rerouted flights. If you’ve been delayed for over 3 hours or had a flight cancelled with Air Berlin, flying to or from an EU airport, we could help you claim compensation. Generally speaking, airlines should have to pay compensation if the delay was their fault. However, in practise it can be hard to claim because airlines make an art of trying not to pay, often confusing claimants with legitimate-sounding reasons why they shouldn’t pay. Our Flight Claims Specialists have a wealth of experience when it comes to fighting claims, and our expertise helps us to win many claims which the airlines initially reject. Sign up with us and we’ll deal with all the tricky stuff for you. Use our online claim tool to answer a few simple questions and then our expert team will take care of your Air Berlin compensation claim. We’ll make your claim and deal with all correspondence with Air Berlin.